If you need the best possible canvas canopy we’ve got you covered. 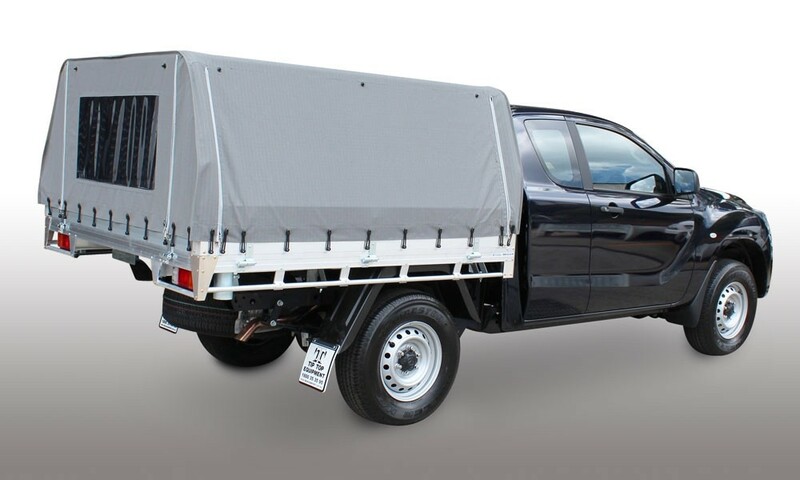 legally and avoid costly fines and licence demerit points, and you can carry a larger covered load with a canopy than you can with a tonneau. 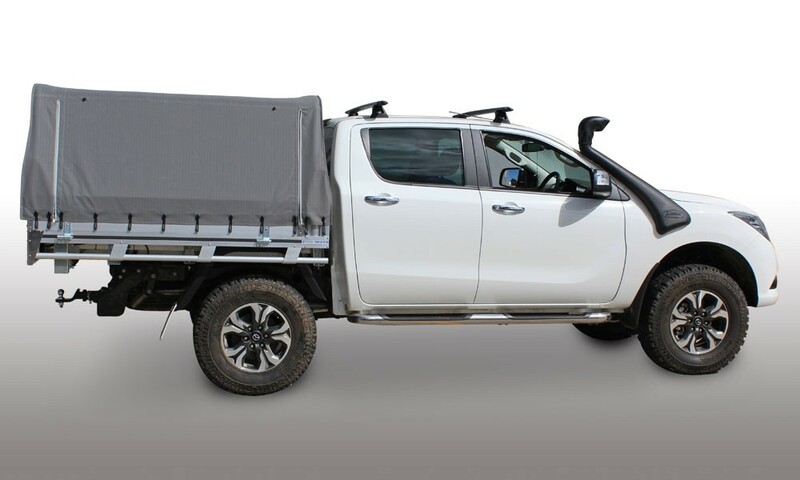 You can even add flyscreens to the sides and rear to go camping. 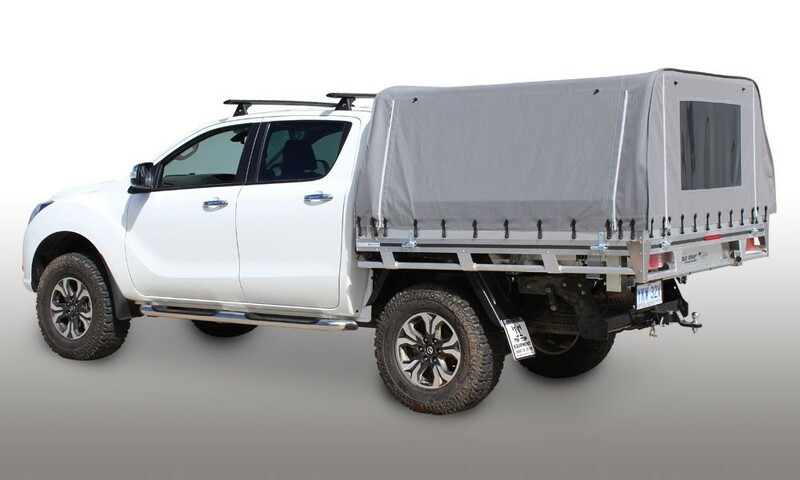 If you compare our canvas canopies to our competitors’ you’ll find they don’t offset the rear rack, their stabiliser bars are smaller and less supportive and they don’t use the same quality fixtures or heavy-duty Tearstop canvas. They also use cheap zippers, and their universal design is not vehicle-specific and not well finished when seen from the interior.